It is heart-warming that so many people were enraged by the cruel death of Cecil the lion, killed by an American hunter in Zimbabwe. 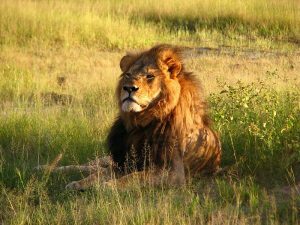 There have been many outpourings of disgust through social media calling for an end to all “sport” hunting, for lions to be protected and for airlines to refuse to carry trophies. As a campaigner, I see all of this as a useful platform to build and win successful campaigns. However, as with all social media anger, it doesn’t usually last very long. Zimbabwe banned hunting in the area around Hwange in response to the media coverage but lifted the ban just nine days later. Major airlines have announced a ban on carrying trophies, although South African Airways, probably one of the most significant, has already rescinded its ban. It has also been reported that most trophies are shipped by sea. Quick wins are great, but rare. Campaigns are usually built on a sound fact-based footing from which long-lasting solutions are sought. Newsworthy situations (such as poor Cecil) can be effectively used to highlight and bolster those solutions, but more often than not a campaign has to generate its own publicity. 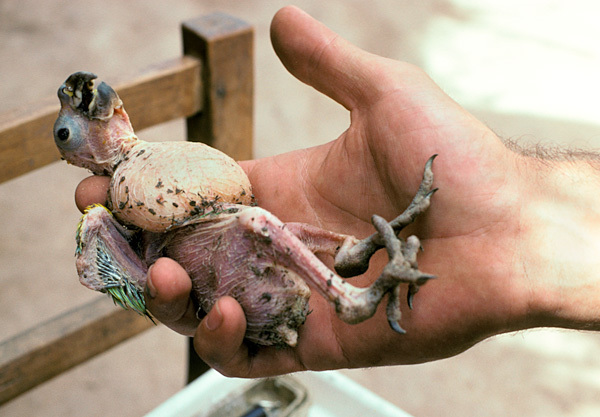 EIA fought a hard and successful campaign in the 1990s against airlines carrying wild-caught birds. More than 150 airlines signed up to ban wild-caught birds from their flights. In the USA, as the investigators who revealed the horror, we were part of a negotiating team to develop the Wild Bird Conservation Act (1992) which reduced imports from 800,000 to 40,000 wild birds and gave a legislative basis to all campaigns that followed. 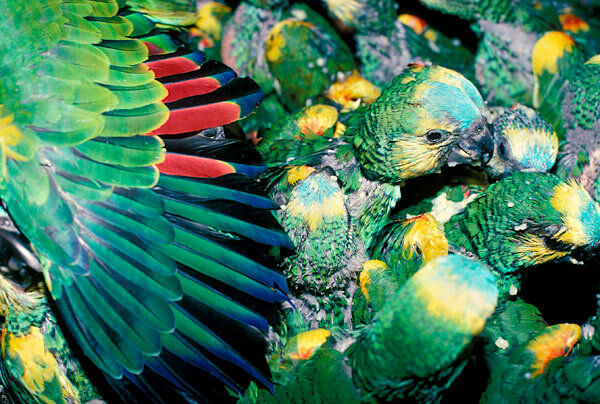 The pet trade consumed tens of millions of wild birds every year, especially in the USA and Europe. 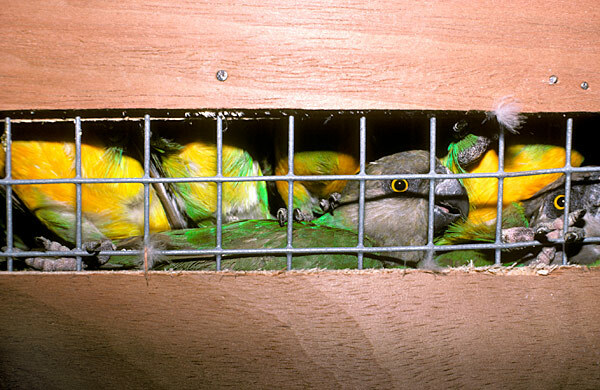 Initial investigations in 1986 in Senegal, the world’s largest exporter at the time, demonstrated that around 80 per cent of all birds caught for the trade died before they were sold to the public. A small percentage died in air transit. I remember explaining on television that if you buy a wild Senegal parrot, you should also have to take the four dead ones home in a paper bag. Bearing in mind that EIA was only four people at that time, it took four years, worldwide ivory investigations and an ivory ban before we could afford to hire a full-time “pet trade” campaigner – Pete Knights (now Executive Director of WildAid). Initially working in Europe to analyse the issue in the member states, it became clear the trade was totally out of control. The Senegal footage and photographs were still vital in the campaign and over the next few years we carried out filmed investigations in Guyana, Ghana, Argentina, Bolivia and Ivory Coast. Two National Geographic specials followed our investigations and each trip highlighted the issues in all media. Each report and documentation pushed us a step further towards our goal of ending the wild bird trade. It also pulled in natural and influential allies – the RSPCA and RSPB. One of the main airlines carrying wild cargo was Lufthansa. We were lucky to film one of its planes at Dakar airport in Senegal in 1986, so every time this footage was aired, and every time a magazine published the photos, Lufthansa’s brand accompanied the story. They were one of the first airlines to stop carrying wild-birds! Pete worked tirelessly on the airlines, identifying the key players and, when they had agreed to sign up, moving on to the smaller airlines still providing routes for the importers. Unlike dead cargo, live exports require the most efficient and direct routes so many traders stopped dealing with birds. 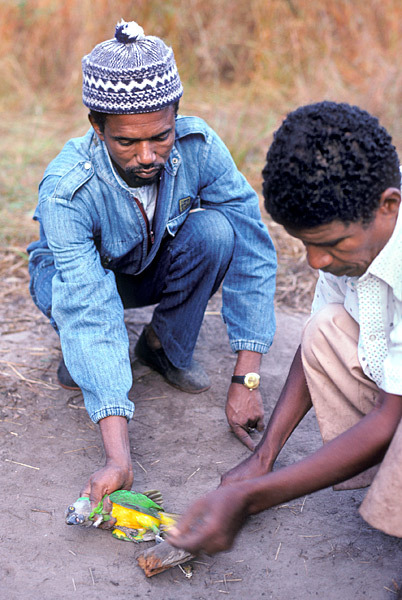 EIA saved the lives of millions of birds through its work and undoubtedly its legacy continues. There are still conservation and welfare problems in the wild bird trade and our work did not deal with domestic markets, but EIA should be proud of its role in severely reducing some of the worst elements of this nasty business and providing durable legislation and education. If you click through the web and look up this issue, it’s largely EIA photos that still keep the campaign going. I really hope Cecil has the same longevity.